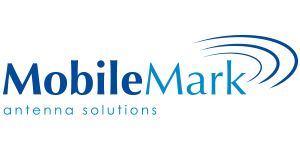 Mobile Mark – a leading supplier of communication antennas to markets throughout the world, with a well-established track record of offering innovative designs, quality manufacturing, and reliable performance. The LTM Series are designed to provide full MIMO (multiple input multiple output) coverage across the LTE Cellular band: 694-960 MHz & 1.7-3.7 GHz with the option of adding full MIMO coverage for the WiFi band 2.4, 4.9-6.0 GHz. There are various models available, offering 3-5 cables/antenna elements as presented in the table below. 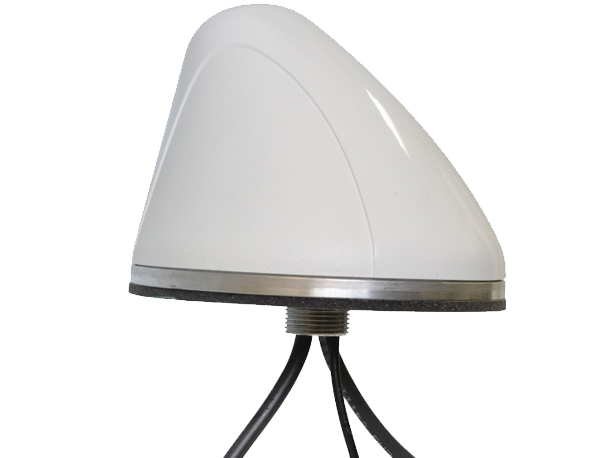 The LTM302 contains two LTE Cellular antennas along with GPS. The LTM402 adds one WiFi antenna to the mix. The LTM502 contains five separate antennas, all in one compact housing: two LTE Cellular antennas, two WiFi antennas as well as one GPS antenna. 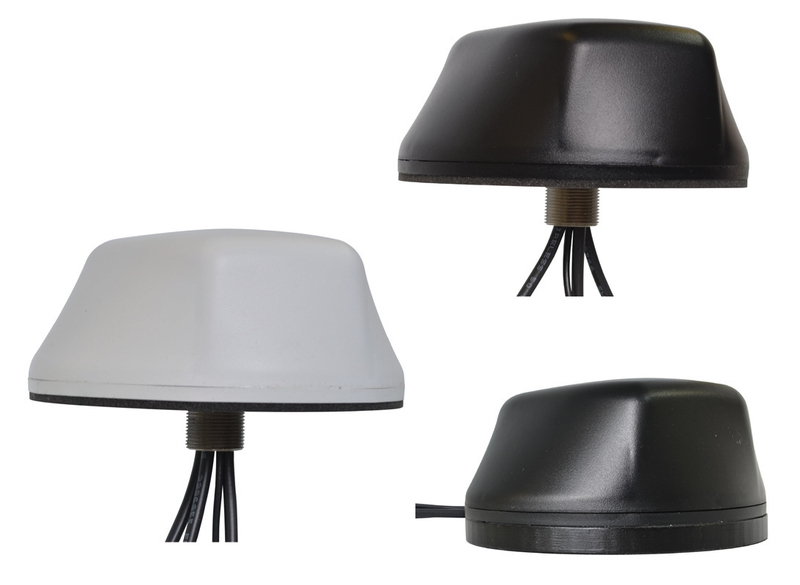 The Remote Monitoring Antenna series is a rugged surface mount wireless product, ideal for industrial or other heavy duty applications. 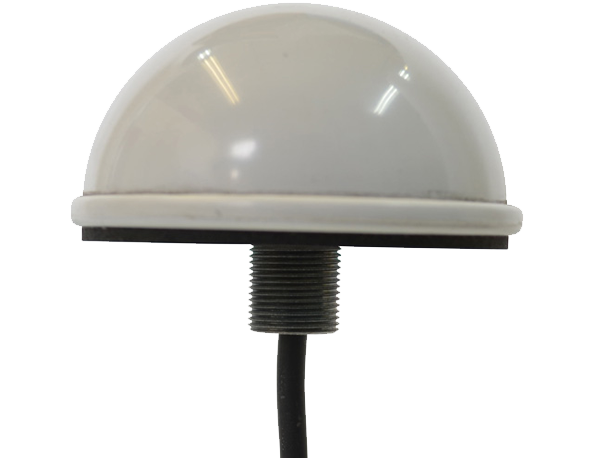 The antenna can be used for such applications as remote monitoring from fixed locations or data transfer from a moving vehicle. 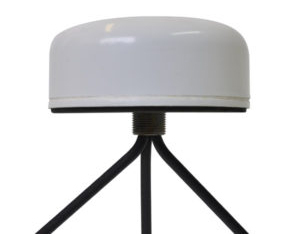 The OD Series antennas provide omni-directional coverage for WiFi 2.4 GHz applications. Four models are available from 3-12 dBi gain. These antennas are collinear arrays. 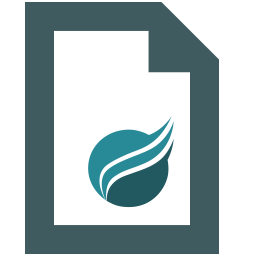 Unique phasing cancels out-of phase current distribution, improving performance. 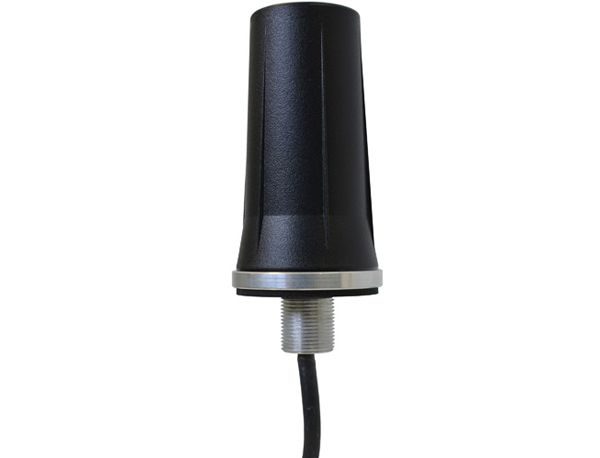 The SMD Series mobile antenna achieves MIMO performance with the three antenna elements housed within the radome. the SMD Antenna can be mount outside the vehicle (e.g. for Police Vehicle mobile hotspots) or inside the vehicle (e.g. for bus passenger internet service). 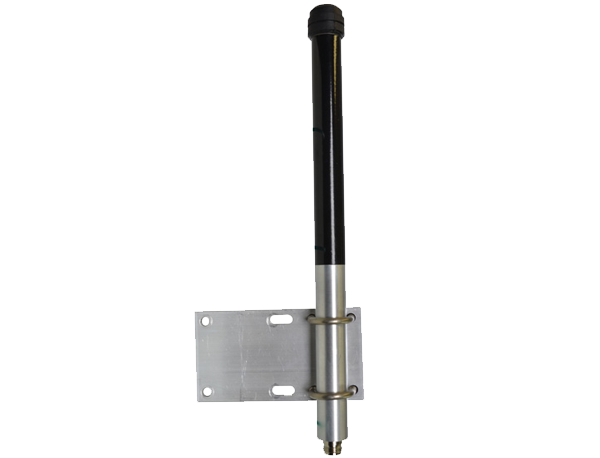 When mounted externally, the antenna will stand up to harsh environments. The DM Series is a low-profile surface mount antenna which measures only 1.5inches (38mm) in height. It mounts easily to roof, trunk or bulkhead. 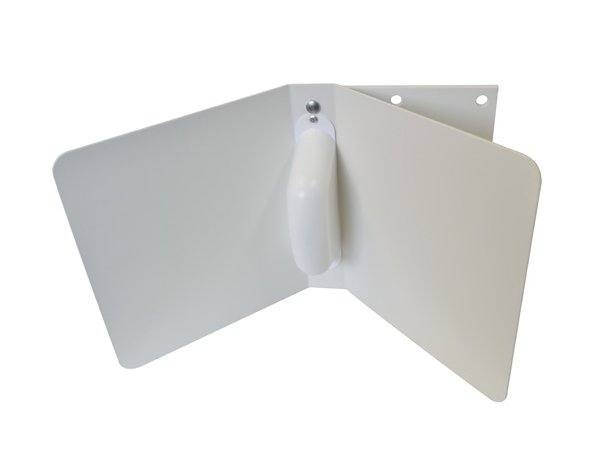 The antenna is ground plane independent and can be mounted to any surface. This Directional Antenna is designed to be able to provide excellent gain performance without sacrificing bandwidth. 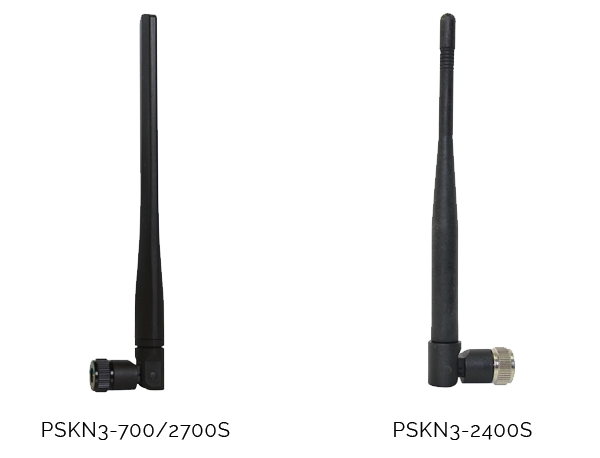 The PSKN Series antennas use a full-length dipole configuration and feature 2.3 dBi gai. A knuckle feature on the PSKN Series allows the antenna to be adjusted between a straight position and a right-angle 90 o position. This is useful for products that may need to be both horizontal and vertical, or where the connector is placed on the side of a radio device. 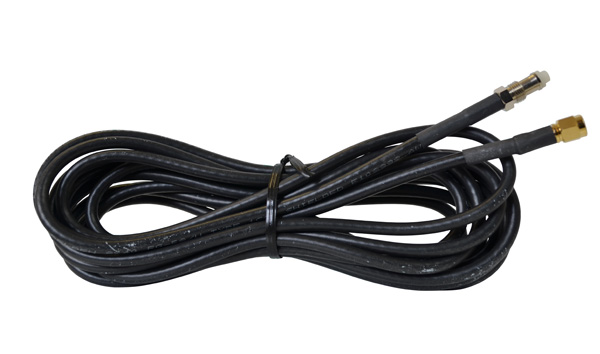 Cable assemblies can be used for site antennas with integrated connectors or to extend a standard mobile antenna configurations when longer runs are needed.